Please note that the Red Nose Day fundraising total was incorrectly reported in the newsletter and should have read £193.70 - thank you for your support. Have a lovely Easter holiday. We return to school on Tuesday 23rd April in summer uniform. A warm welcome to our website which we hope you will find useful and interesting. Busbridge CofE Junior School is situated on the edge of an Area of Outstanding Natural Beauty close to Godalming, and benefits from attractive and well resourced buildings and grounds. From the moment you walk through the door you will see that this is a happy, caring and secure environment with a nurturing family ethos. Our values and aims are built firmly on Christian beliefs and principles, embodied not only in our heritage as a Church of England school, but also in our everyday interactions and activities. We also follow the British values which are important to us and can be found here. It is through the support we give each other that we establish respect, friendship, a sense of belonging and effective team work. Our staff team are experienced and committed to excellence in teaching, learning and pastoral care. The children are at the heart of everything we do. Each and every one of them is special, and we enjoy celebrating their unique strengths and abilities. We have high aspirations for every child to thrive and achieve their best, whilst taking into account their individual needs and starting points. We believe that learning should be irresistible, and offer a rich and engaging curriculum which focuses on creativity and first-hand experience both inside and outside the classroom. There is a balance of academic, artistic and physical education, as well as that of social and emotional well-being which prepares our pupils for future citizenship. We offer a wide and exciting range of extra-curricular opportunities such as clubs, educational visits, themed days, sporting events, plays, musical performances and assemblies. 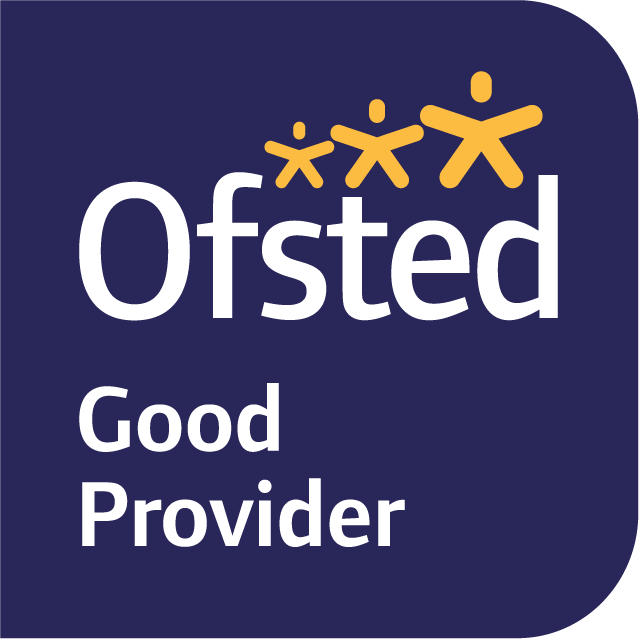 The school has a record of high standards and was judged to be GOOD by Ofsted in June 2018, and Outstanding by SIAMS in 2014. However, we are never complacent and whilst celebrating what we do well are also quick to identify and address any area requiring development, so that we do all we can to ensure the children make the best possible progress. We work closely in partnership with, and feel supported by, our parents through the 'Friends of Busbridge CofE Junior School', our governors through our governing body, the staff team and congregation at Busbridge and Hambledon Church, and our local community including our family of schools in the Godalming Confederation. I feel very privileged to be able to lead this school, and hope that every child and family who attend will enjoy being a part of it. Please do get in touch if you would like to know more about us. Please contact the school office if you would like a paper copy of any of the documents found on this website. This school is committed to safeguarding and promoting the welfare of children and expects all staff and volunteers to share this commitment. Our Child Protection and Safeguarding Policy is available on the 'Policies' section of this website. Our Designated Safeguard Lead is Richard Catchpole - Headteacher. Our Deputy Designated Safeguard Lead is Rachel Barker - Deputy Headteacher. Our Safeguarding Governor is Simon Taylor. The staff lead for Children In Care is Mrs Rachel Barker and the governor responsible for Children In Care is Mrs Sonia Alder.